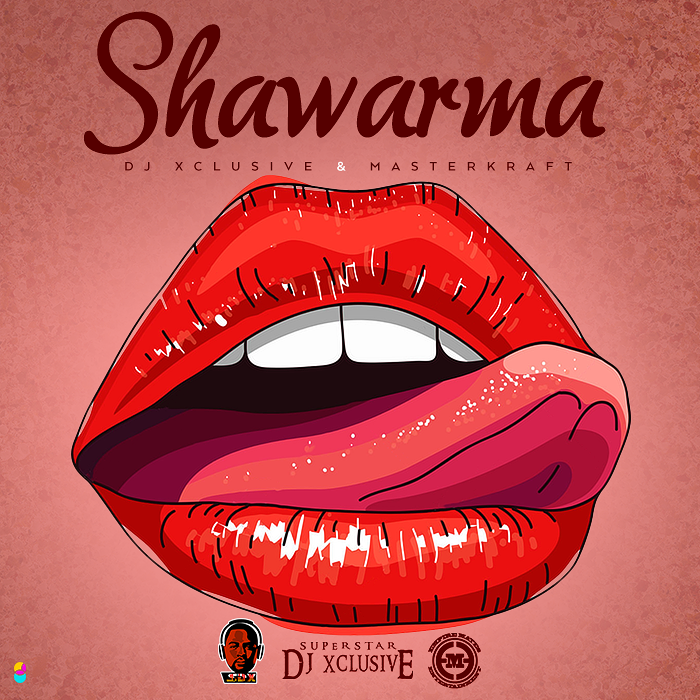 Shawarma, the brand new offering and Dj Xclusive and raving music producer MasterKraft; is a beautifully crafted sound, with all the sweet ingredients, that makes African sound globally loved. This new single,shows Dj Xclusive’s evolution as a music taste-maker; an instant zinger which will rack up lots of love from fans of music. Displaying a trademark of take-no-prisoners attitude, DJ Xclusive also debuts accompanying video for the Shawarma directed by ace Video Director Clarence Peters. Doubly ensuring Shawarma’s reign over playlists and the airwaves for the foreseeable future. 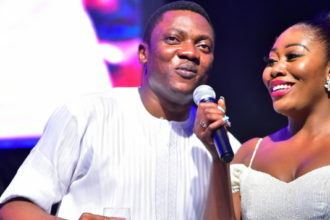 Enjoy this double dose of star power as DJ Xclusive and Masterkraft channel the creative synergy into a monster hit. Download, Watch, enjoy and share for the love of music.